This month, we’re introducing a new series of hymn preludes written for pianists. Not only are these pieces great for use during worship services, but they can also be played at home or used with students. Here’s what to look for in the first volume. Piano Prelude Series follows in the footsteps of Hymn Prelude Library. The complete collection will have preludes for every hymn tune in Lutheran Service Book, with the volumes organized alphabetically by hymn tune. Though it mirrors Hymn Prelude Library, all the preludes are newly composed specifically for piano. The first volume will be available later this month and will contain preludes for hymn tunes starting with the letter A. Like Hymn Prelude Library, the new Piano Prelude Series is edited by Kevin Hildebrand. 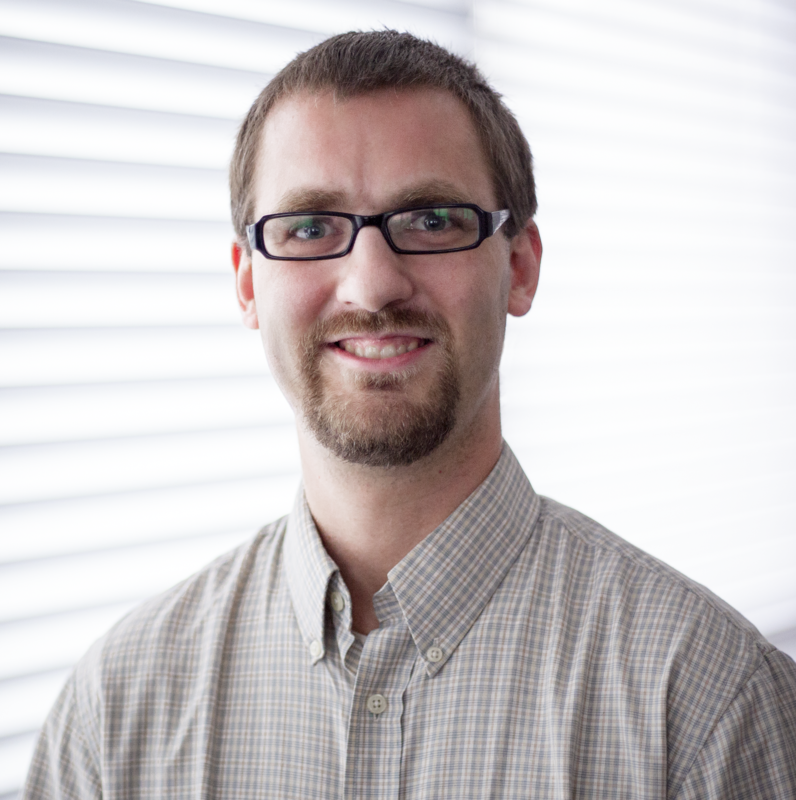 Kevin has published more than seventy-five titles with CPH Music. He edits each prelude to be easily learnable but musically interesting. He also preserves the musical voice of each composer, which keeps the pieces varied for those who play them. Volume 1 alone features the work of thirty-two different composers. While many of these composers prepared settings for Hymn Prelude Library, we’re excited to highlight four who did not. Rachel Chapin wrote the prelude for the tune AUF, AUF, MEIN HERZ, which is used in the hymn “Awake, My Heart, with Gladness” (LSB 467). Matthew Corl worked on two preludes. The first is for ADORO TE DEVOTE, which is in the hymn “Thee We Adore, O Hidden Savior” (LSB 640). The second is for ASCENDED TRIUMPH, which is used in the hymns “Up through Endless Ranks of Angels” (LSB 491) and “We Are Called to Stand Together” (LSB 828). Sandra Eithun wrote for ACH, WAS SOLL ICH SÜNDER MACHEN, which is in “Oh, How Great Is Your Compassion” (LSB 559). Valerie Floeter did ABBOT’S LEIGH, which is used in “Church of God, Elect and Glorious” (LSB 646). To help you get a sense of what to expect in the series, we’re offering a free sample prelude that you can download and print. The sample prelude is for the tune AWAY IN A MANGER (LSB 364). You are welcome to use it during an upcoming Advent or Christmas service at your church. Just like Hymn Prelude Library, you can save 20% on each volume by subscribing to Piano Prelude Series. When you subscribe, you’ll pay $40.00 per volume rather than the original $50.00. You’ll also automatically receive each volume as soon as it is released. We hope you enjoy the first volume of Piano Prelude Series. We’re looking forward to sharing the other volumes with you as they are released! 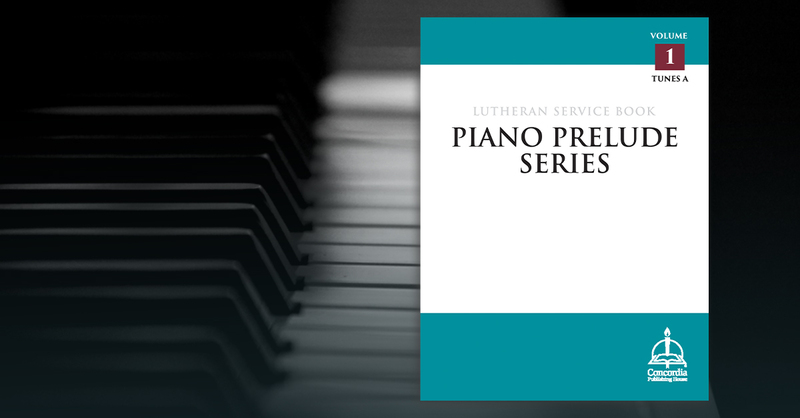 Download a Sample from Piano Prelude Series, Volume 1. The sample prelude is for the tune AWAY IN A MANGER (LSB 364).